You are here: Home / Portfolio / TIME TO VOTE FOR BEST OF THE BEST IN INTERIOR DESIGN! Best of the Best in INTERIOR DESIGN! 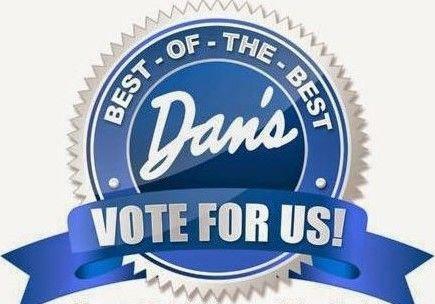 Once again Dream Windows & Interiors has been fortunate enough to be considered in Long Island’s Best of the Best Awards in Interior Design in Dan’s Papers, the number one guide to the best of everything on the East End. Dream Windows & Interiors for the North and South forks of Long Island. Voting can be done daily. This is our eighth year in the running and we couldn’t be more grateful and appreciative to all of our clients, business friends and Dan’s Papers’ readers who make this accomplishment a possibility. It is a testament to our work to be recognized among so many in the industry and we would love the opportunity to stay on the top of that list! Previous Post: « IF YOU LOVE PRINTS, YOUR TIME HAS COME!